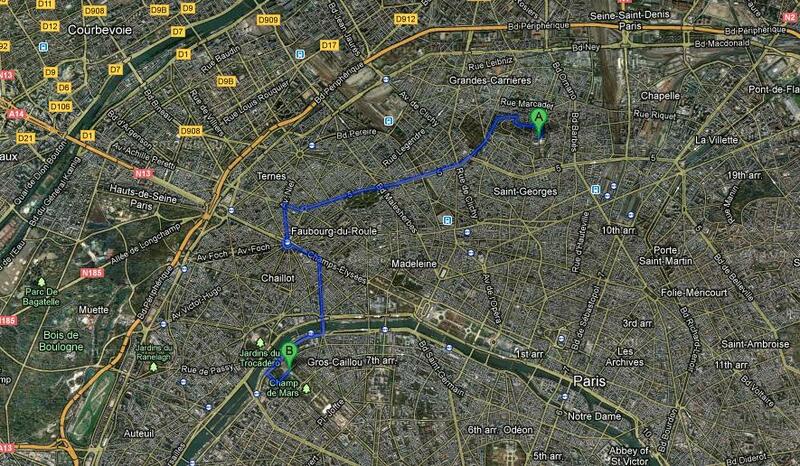 I use Google Maps to plan my bike routes inside Paris. 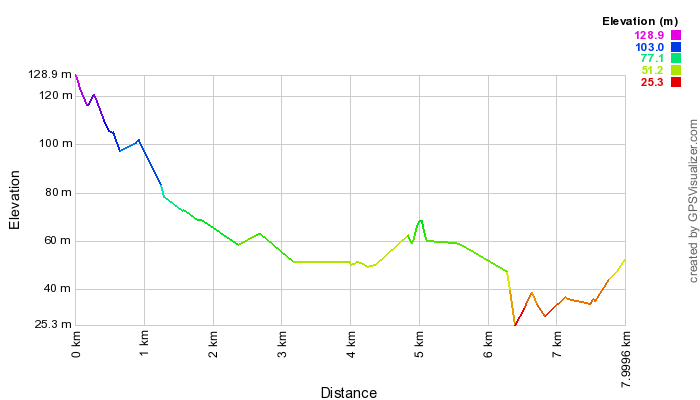 However, it is missing height graphs of the routes (which is essential for biking). I would like such a site that would be capable of this. I may be Paris-only and in may be in French. I think what you probably want is the OpenStreetMap powered OpenRouteService. OpenRouteService will work anywhere there's good OSM coverage for, so you'll be fine in Paris, but you might hit the odd area in the countryside without all the off-road routes. It's available in a few language, including in French, so that part of your question is covered too! You could use GPSVisualizer. You can easily plan your tour with Google Maps or whatever tool you like and then use GPSVisualizer to genera a height chart. 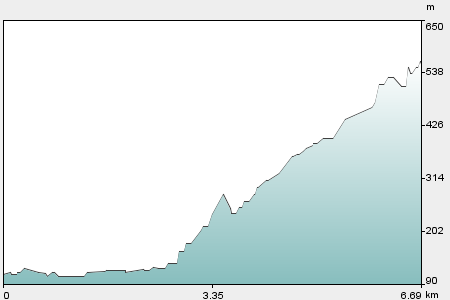 Update: A couple of years after this question was first asked, Google Maps started including elevation data as part of their cycling directions. I don't think the coverage is universal, but it does include much of the US and Europe. 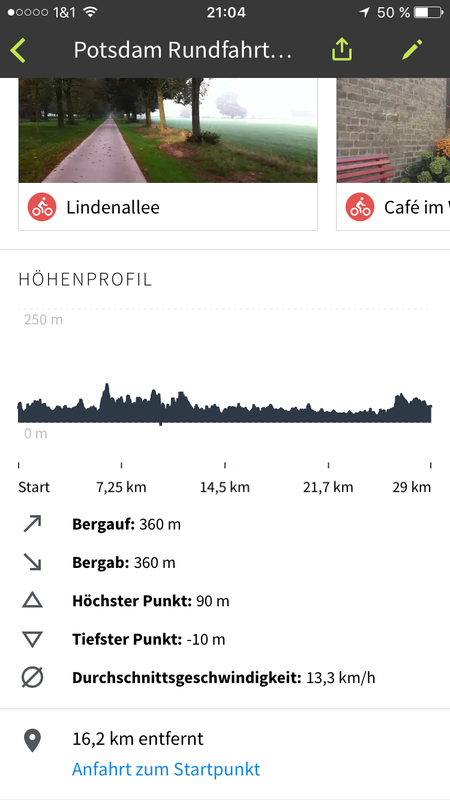 You can use komoot, a well working bike and hiking planning tool. Also available as an app offering offsite maps but those have to be payed for (Paris is available for about 4€). I only used it for Germany yet but it also knows about the paving! Not the answer you're looking for? Browse other questions tagged online-resources planning france bicycles maps or ask your own question. Any websites or resources for planning my trip around Europe? 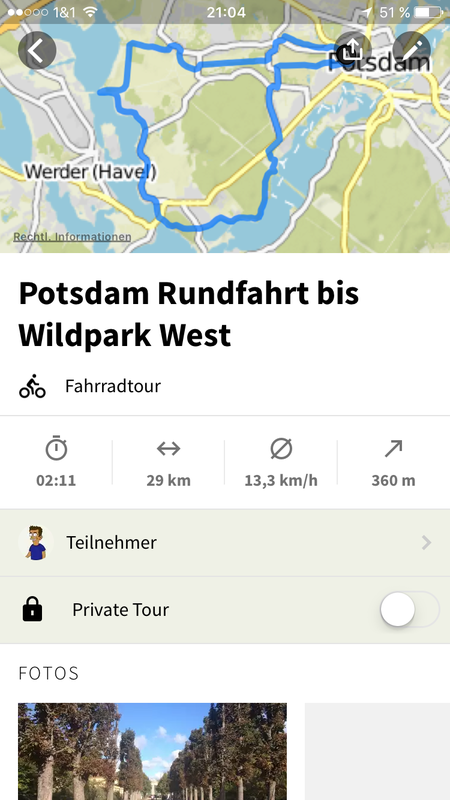 Are there any websites or resources for planning bicycle routes across western Europe? Is there a usable online map site for China? 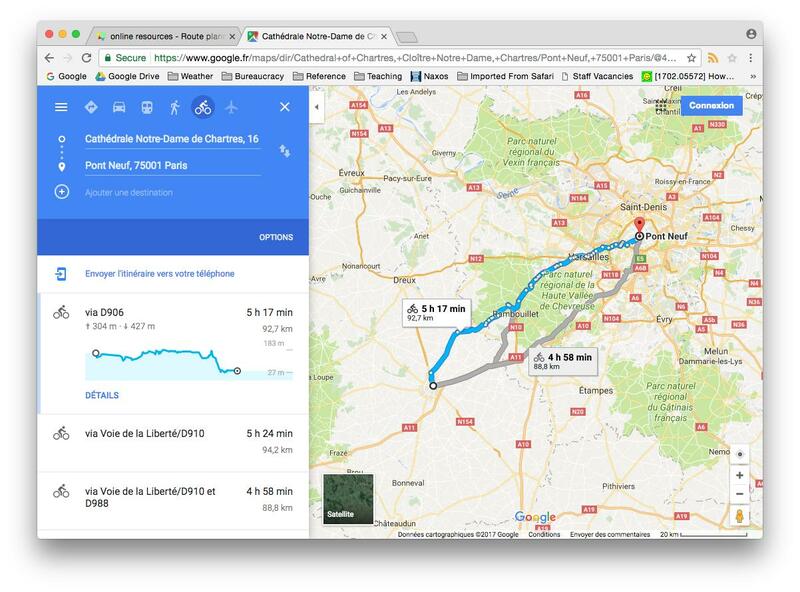 Does Google Maps app work well when offline in Dordogne France?